1. 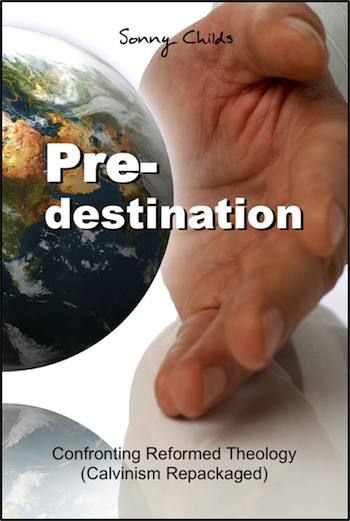 What is the biblical definition of predestination? 2. Can we impact our own predestination? 3. How does predestination impact evangelism? 4. What about Romans 9? 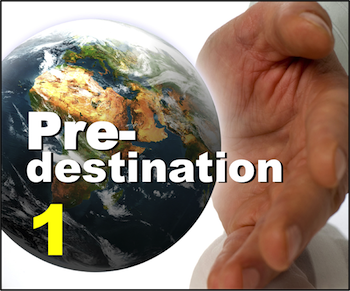 Part 1: What is the biblical definition of predestination? In the next section, we will further this conclusion by answering the question, "Can we impact our own predestination?" Back to Top of "Part 1: What is the biblical definition of predestination?"